London broke its annual air pollution limit last Thursday, just five days into 2017. UK law states that hourly levels of toxic nitrogen dioxide (NO2) must not exceed 200 micrograms per cubic metre (µg/m3) more than 18 times in a whole year, yet this limit was reached and broken on 5th January on Brixton Road in Lambeth. This doesn’t come as much of a surprise however, when you take a look at last year’s air pollution statistics for Brixton Road: in 2016 it broke the hourly limit 502 times. It is expected that many other London hotspots will also frequently break the limit throughout the year. London’s Putney High Street broke the hourly limits 1,221 times last year, vastly exceeding the permitted 18 annual breaches, and many other busy areas such as Kings Road, Oxford Street and the Strand struggled with the limit, and will continue to do so this year. 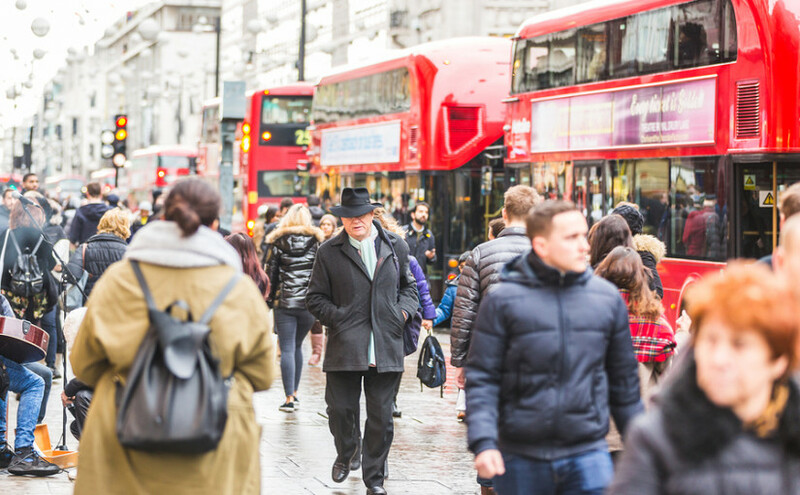 Twelve new low emission bus zones, including one for Brixton Road, have just been announced by the mayor of London, Sadiq Khan, along with the promise of other new environmentally-friendly measures soon. However, it was recently reported that some cars are far more toxic than buses, so taxis could in fact be causing far more harm than buses in our capital city. Khan has also vowed to double funding for tackling London’s air pollution to £875m over the next five years, but many are stating that more needs to be done now, as this new air pollution information suggests – not in five years plus. After all, NO2 pollution, which is produced largely by diesel vehicles, causes 5,900 early deaths in London every year. This news comes just days after scientists found that living near a busy road, and therefore being exposed to high levels of toxic air particles, could cause Alzheimer’s disease in humans. Next Next post: Win a Zero Waste lunch kit with Forge Recycling!